Being a substitute, you expect the unexpected…. Be prepared for whatever comes your way! Get Your Limited Time Substitute Teacher Resource Binder Deal Now! When I became a substitute, I realized that many teachers don’t leave adequate sub plans. There may even be times where you are left without any plans at all! It’s important to be prepared for anything as a substitute teacher. This Sub Plans Bundle for the Substitute Teacher includes a FULL day of sub plans for grades Kindergarten- 6th! The students will be actively engaged in learning activities aligned to the core. 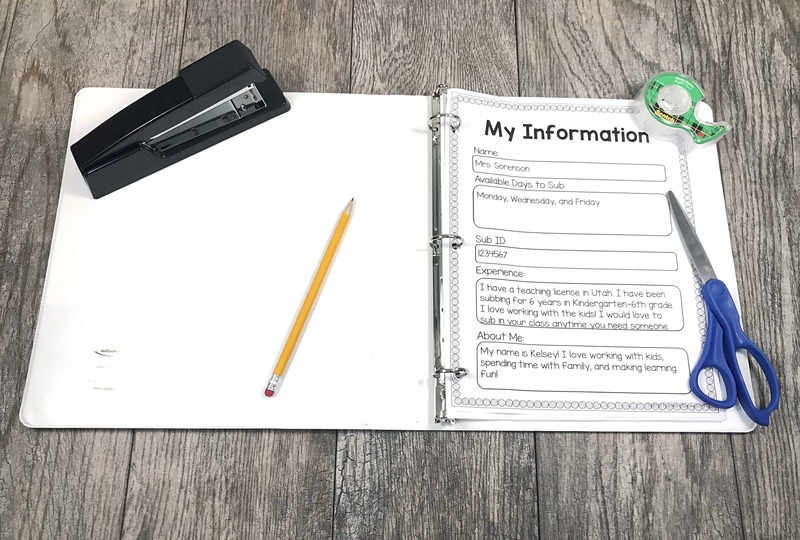 This also includes forms for you to fill out with your sub information, both for your reference and to give to teachers you would like to sub for. It also includes a reusable calendar for you to keep track of all of your sub days. For less than a half day of subbing, you can have everything you need to be a prepared substitute teacher! Never be left without enough plans again! 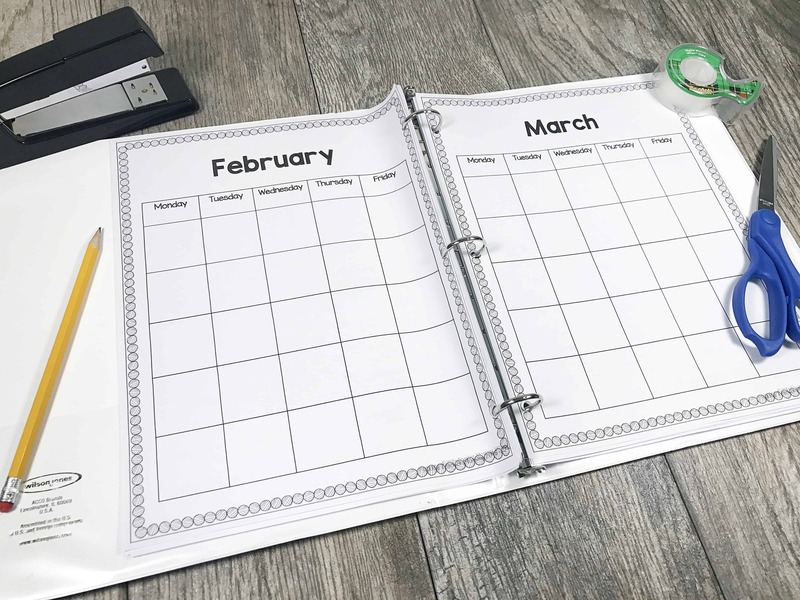 Substitute Teacher Planner, Information Pages & more! 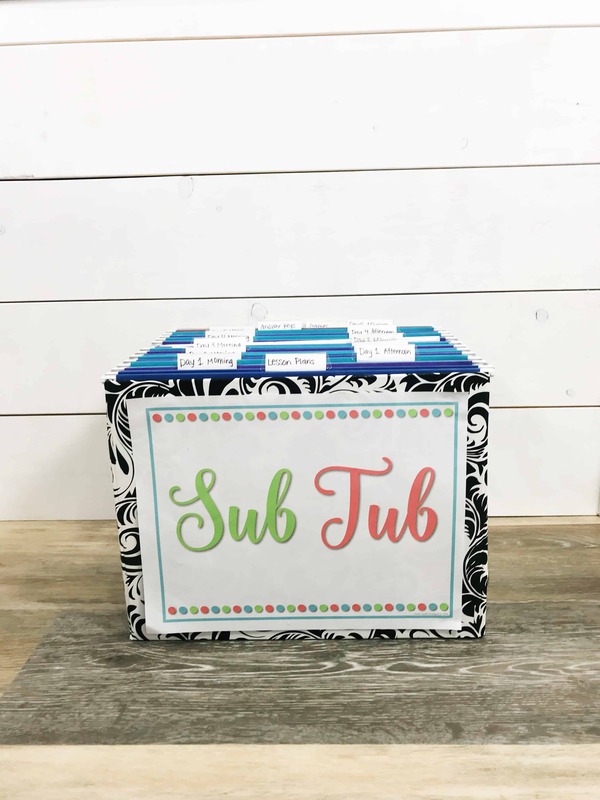 Keep track of all your substitute information in style! You can keep track of all your sub dates in the calendar. 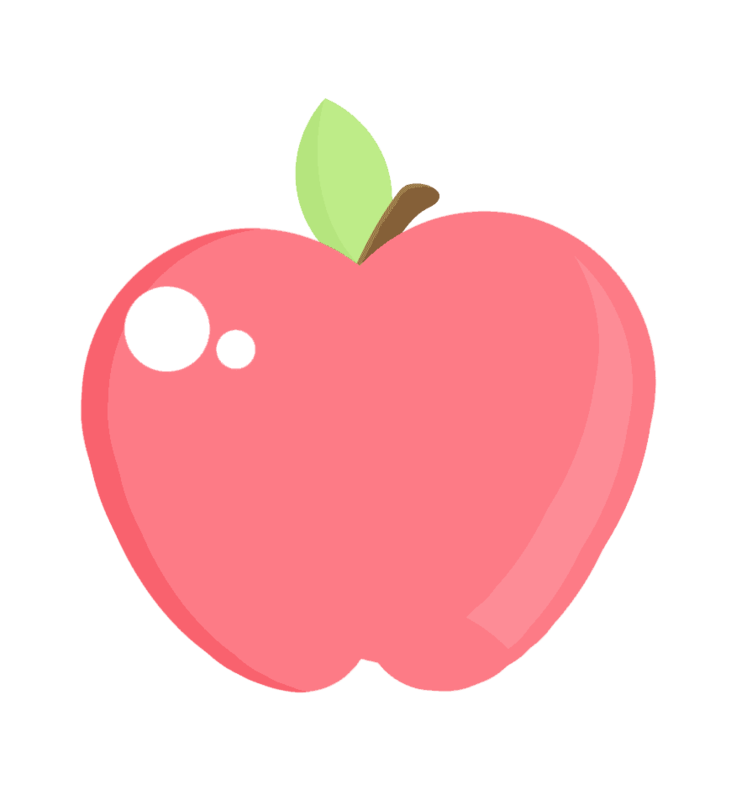 Type out your information on “My Information” page and keep copies handy to give to teachers you sub for- helping you get repeat jobs! Lesson Plans & Engaging Activities for K-6! An entire day of sub plans is included for Kindergarten through 6th grade. Lesson plans are included for each activity as well. You’ll be prepared for if no plans are left at all! An end of the day note form is included so you can write down what went well, what didn’t, and any other notes from the day. 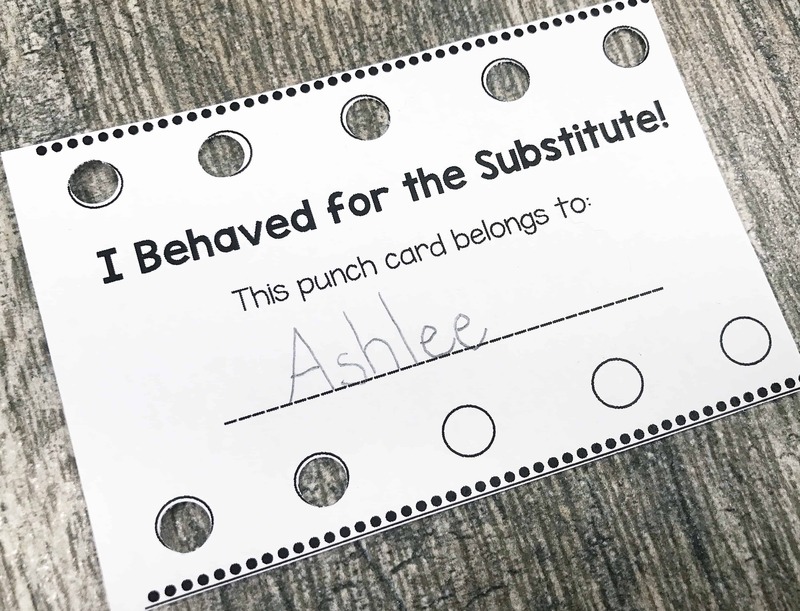 You can incentivize good behavior with substitute punch cards. When teachers see how prepared you are, you’ll be called back again and again! Shortcode could not be rendered Grab Your SPED Sub Plans Offer Before It’s Gone! What are teachers saying about The Substitute Teacher Resource Binder? This resource is perfect for me! As a Substitute, I have been in classrooms where the teacher did not leave any plans. This is perfect with lots of resources so I don’t have to think of ways to keep the kids busy. Excellent resource! Just started casual teaching and the range of resources and activities will be extremely useful for me! 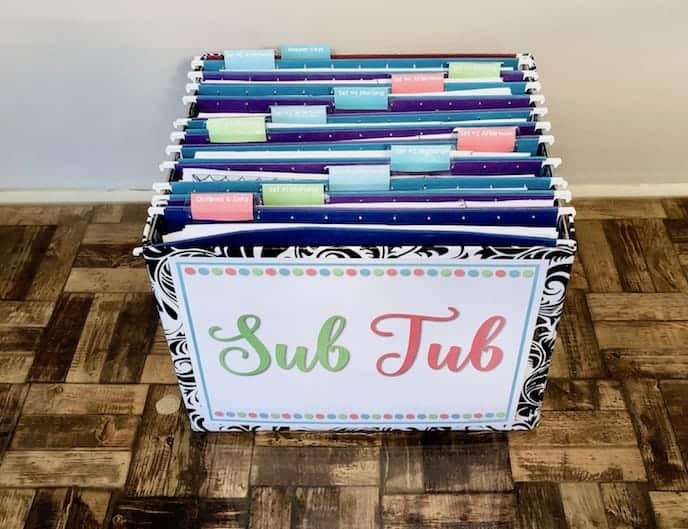 How is the Substitute Teacher Resource Binder Laid Out? This is a very large and extensive resource. Because of this, I created a separate PDF file for each section and zipped them together. This makes it super easy to find exactly what you need. Each is numbered and follows the “start here” contents file so you know exactly where to find everything! This cover is editable to FILL IN WITH YOUR OWN NAME! Everything you need to know to get your packet organized (plus my email if you have any additional questions). Keep track of your info in one place! Give it to teachers to get more jobs! Type right into the form and use as you’d like! Keep track of all your jobs in one place. These are blank for each month so you can reuse each year! 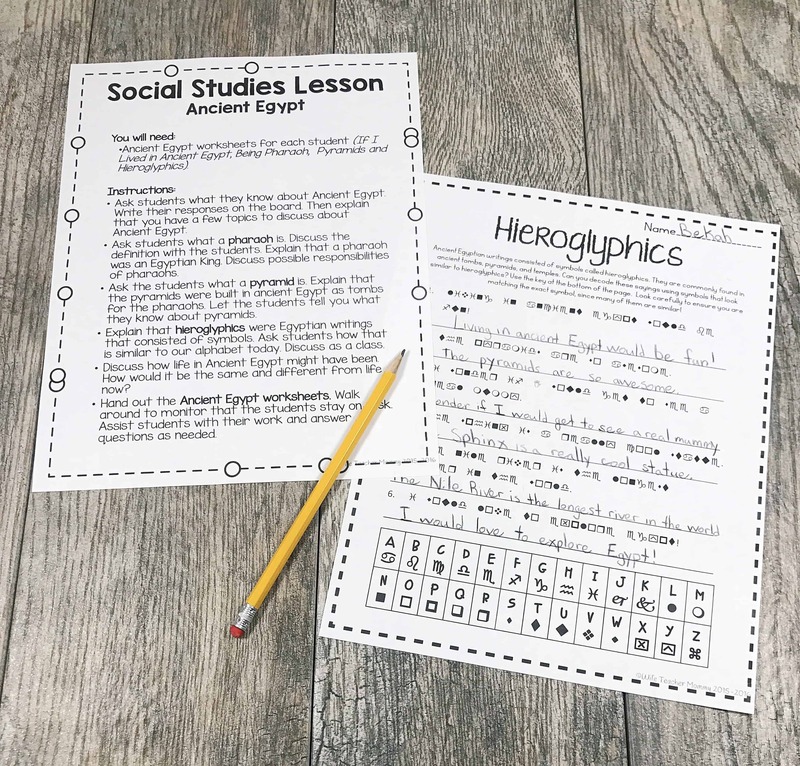 Answer keys are included for ALL 1st-6th grade worksheets! 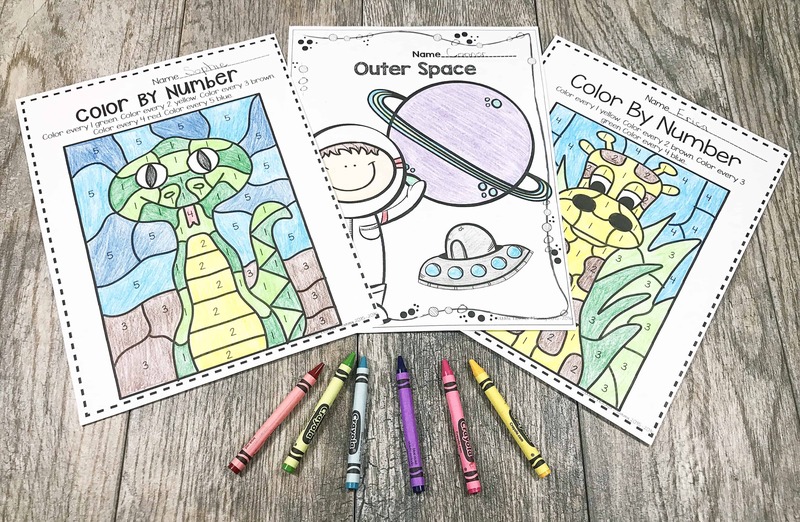 Additional coloring pages are included for Kindergarten in place of keys. Let the teacher know how your day went and students who did well and students who struggled. ​-4 more pages of brain break activities. Each page includes one indoor activity and one outdoor activity. -4 more art activities that can be done with only a paper, pencil and/or markers/crayons/colored pencils. -These make a great management tool! Give students punches on their cards when they are doing well and give incentives for filling up their card. The truth of the matter is, you never know what’s going to happen when you walk into a new classroom each day. You can be assured that you’ll always have something and fun and engaging to use with the students in any classroom you enter! These subsitute teachers would agree! Check out what they had to say. This is a great help. 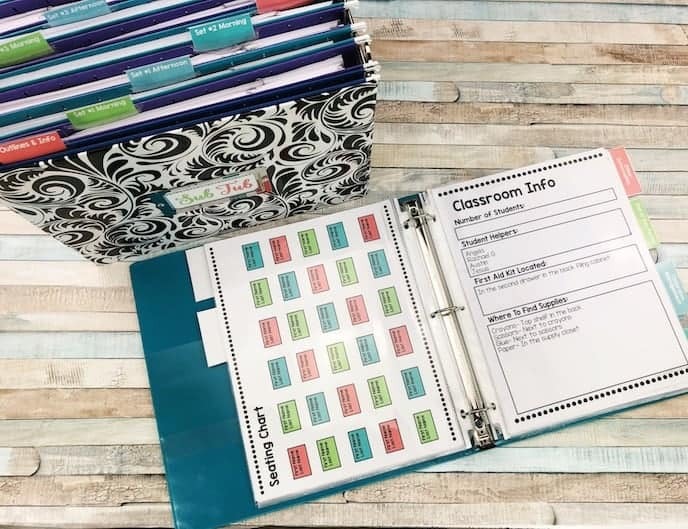 I work in a K-12 alternative school, and these lessons and resources were great for creating my substitute binder to grab and go where ever they send me. As a busy mom of 5, I am excited to have this for the 3 am, “I don’t feel good wake up calls!”Thanks! 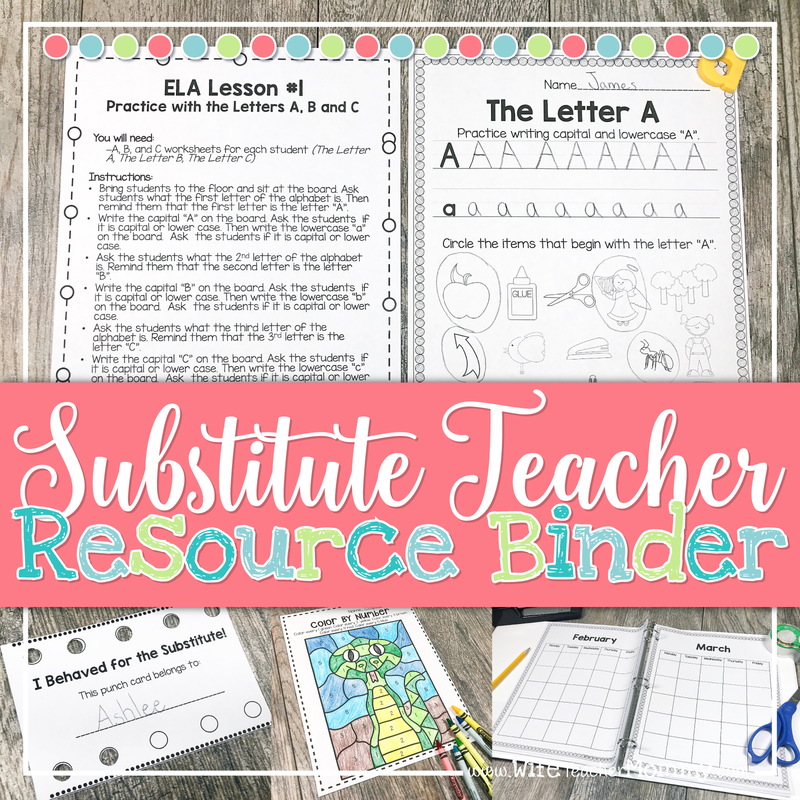 GRAB YOUR SUBstitute resource binder now! BUY NOW BEFORE IT’S GONE!